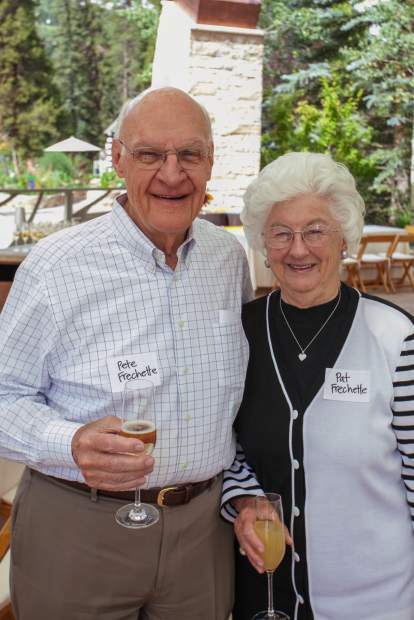 The Frechette Family Foundation, in memory of longtime supporters Pat and Pete Frechette, pictured here, has provided a $1 million endowment for the Vail Valley Foundation's S.T.A.R.S. program. BEAVER CREEK — In Eagle County, more than 8,000 students each year are given invaluable exposure to the performing arts through the Vilar Performing Arts Center’s S.T.A.R.S. programming (Support The Arts Reaching Students), providing the basis for a life of enjoyment and understanding of a wide array of performing arts disciplines, often for youth who wouldn’t otherwise have the opportunity. The Vail Valley Foundation this week announced that The Frechette Family Foundation, in memory of longtime supporters Pat and Pete Frechette, has provided a $1 million endowment for the program, which will safeguard the continuation of the S.T.A.R.S. program well into the future. Pat and Pete Frechette were instrumental in the creation of the S.T.A.R.S. 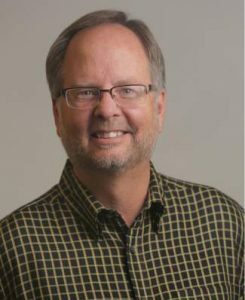 program, which was founded in 1998 and has provided thousands of Eagle County youth with free or affordable opportunities to experience age-appropriate performing arts, often via school field trips to matinee shows. The S.T.A.R.S. program brings approximately 20 shows a year to the VPAC. The programming is educational and entertaining, oftentimes integrating with teachers’ lesson plans and sometimes providing a platform for discussion of pertinent childhood issues such as bullying, cultural awareness or how to deal with challenging homework. “In order for children to embrace their learning opportunities, its incumbent on us to provide the tools necessary to keep our children engaged. We believe the S.T.A.R.S. program provides this through what we describe as ‘edutainment,’ and we’re thrilled to be a part of that, thanks to the generosity of The Frechette Family Foundation,” said Duncan Horner, executive director of the VPAC.